You need Cool Whip too! 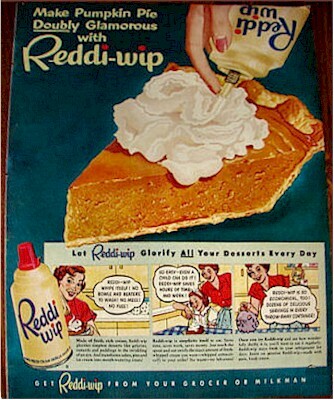 My wife still uses Reddi-Whip every day. It really worked well on pumpkin pie.